Shawnté Salabert is a Los Angeles-based freelance writer who enjoys exploring the various ways people connect to the natural world. Her work has appeared in Outside, Alpinist, Backpacker, Vox, Adventure Journal, Modern Hiker, REI Co-op Journal, Land+People, and other fine outlets. Shawnté spent two years exploring the 942.5 miles between Campo, California and Tuolumne Meadows for her new book Hiking the Pacific Crest Trail: Southern California. During that time, she encountered one mountain lion, wore through four pair of trail runners, devoured three 28-ounce cans of dehydrated refried beans, and bid adieu to one music industry career. In addition to writing about the outdoors, Shawnté serves as an ambassador for the American Hiking Society, and volunteers as a trip leader and Wilderness Travel Course staff member with the Sierra Club. She also enjoys getting dirty and giving back to the places she loves by putting in a little sweat equity and doing trail work. Philip Kramer is an outdoor photographer and writer based in Washington State. He holds an AFA in photography from Everett Community College and assisted under travel and nature photographer, Art Wolfe. His photography has been published internationally and is represented by Getty Images. Philip is the author and photographer of Hiking the Pacific Crest Trail: Northern California. He thru-hiked the Pacific Crest Trail in 2013, walking 2,650 miles from Mexico to Canada and revisited the 740+ miles of Northern California while writing the guide. As a passionate advocate of the wilderness experience, Philip seeks out projects and assignments that provide opportunities to document wild, hard-to-reach environments – preferably with a touch of rough weather. His goal is to inspire appreciation and respect for the diversity of this planet while encouraging the dreams of future adventurers. Portland-based Eli Boschetto is a seasoned hiker, trail writer, photographer and outdoor gear reviewer. 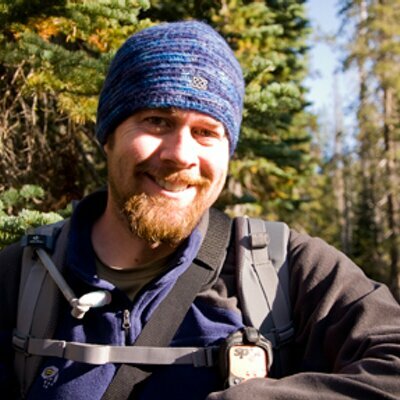 Prior to turning his attention to the Pacific Crest Trail, Eli has performed as a Northwest trail correspondent for Backpacker and is a former editor and art director for Washington Trails. Eli spent three years hiking and meticulously researching the PCT in Oregon to develop his guide, Hiking the Pacific Crest Trail: Oregon. Discovering more information and resources than he could squeeze into his book, Eli launched the PCT: Oregon website as a supplement to his guide to offer even more assistance to Oregon’s PCT hikers. In addition to managing PCT: Oregon, Eli serves as a Granite Gear Grounds Keeper and as an ambassador for National Geographic’s Trails Illustrated map program. He is also currently developing two new hiking guides for the Portland area, Urban Trails: Portland (coming 2018) and Day Hiking: Mount Hood (coming 2020). Tami Asars is a freelance, outdoors-focused writer and nature photographer, living in the Cascade foothills of Washington State with her husband, Vilnis and her rough collie, Scout. She is the author of Hiking the Wonderland Trail (Mountaineers Books), Day Hiking Mount Adams and Goat Rocks (Mountaineers Books), Hiking the PCT: Washington (Mountaineers Books), and the upcoming (June 2018) book, Day Hiking Mount Rainier (Mountaineers Books). She also is a contributor and columnist for Washington Trails Magazine, Alaska Airlines Magazine, as well as a host of other publications, and other online hiking resources. She is almost as passionate about nature photography as she is about hiking and her photos have appeared in a variety of periodicals and locations including City Dog, Washington Trails, Washington Magazine, and the City of North Bend’s branding campaign, among others. 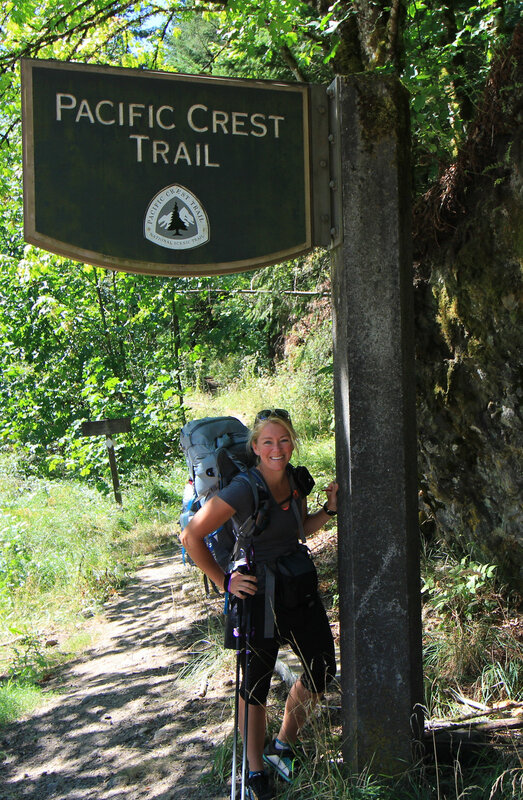 She has served as a professional backpacking and outdoor instructional guide, teaching and guiding people of all skill levels the wonders of backpacking in the Pacific Northwest. For more information, or to drop her a line, please visit www.tamiasars.com.